Much anticipated South Indian blockbuster, “Baahubali: The Conclusion” will be released as an Imax movie in cinemas in India and selected international territories. It is only the third Indian film to release in the giant screen format. 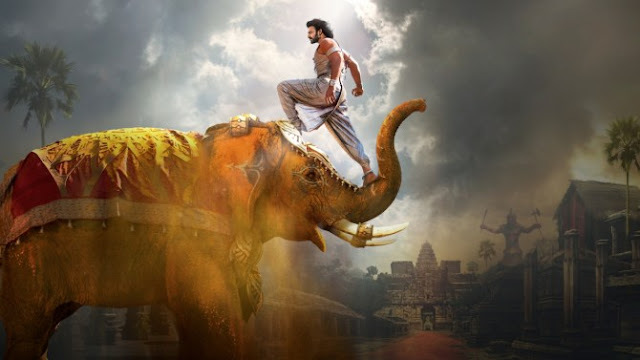 Directed by S.S. Rajamouli and produced by Arka Mediaworks, the film is the sequel to “Baahubali: The Beginning” which was a 2015 global sensation that highlighted the wealth of Indian cinema from beyond Hindi-language Bollywood. 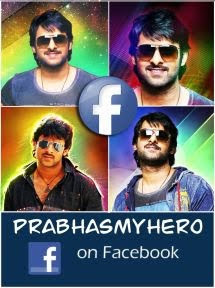 It again stars Telugu superstar Prabhas, along with Rana Daggubati, Anushka Shetty and Tamannaah Bhatia. “A major factor for the wide appeal of the ‘Baahubali’ films is the scale and immersive nature wih which we designed and filmed them. So it is very exciting that “Baahubali 2: The Conclusion’ will be released in the Imax format, which best showcases this and gives the viewer a great experience,” said Rajamouli in a statement. Commercial release will begin on April 28. India currently has 13 Imax theaters, mostly in PVR and Inox multiplexes.